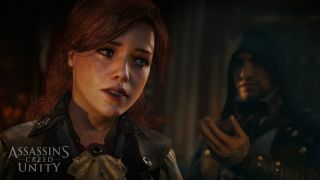 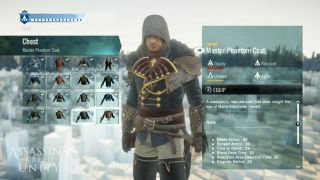 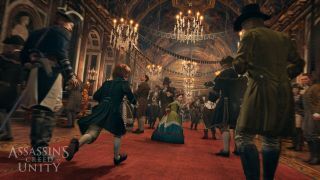 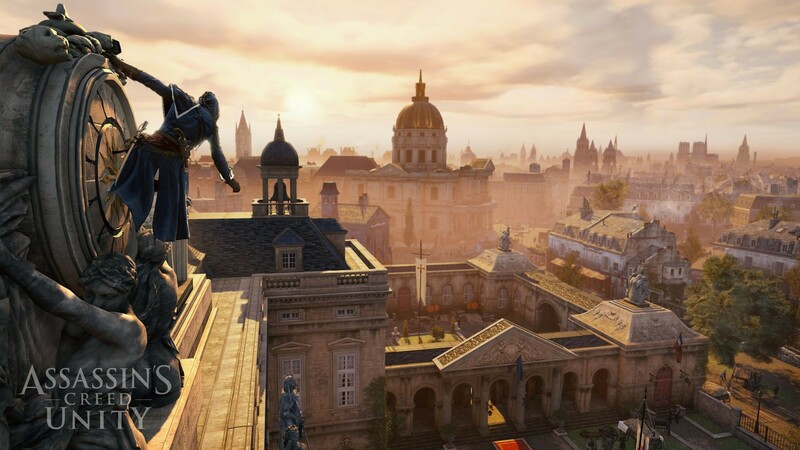 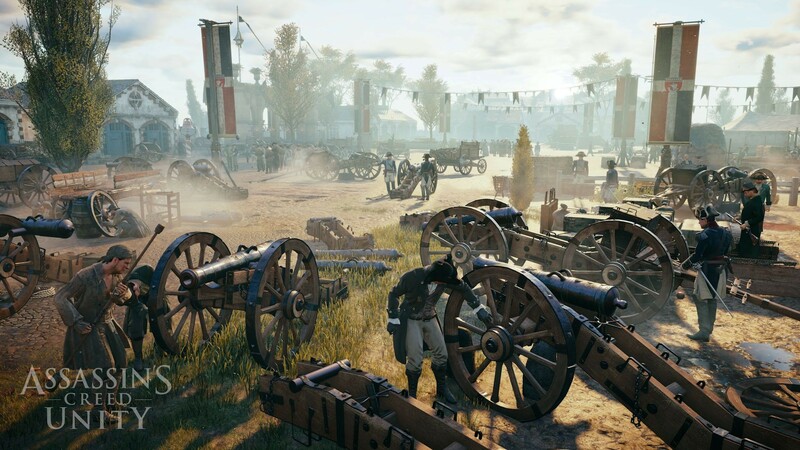 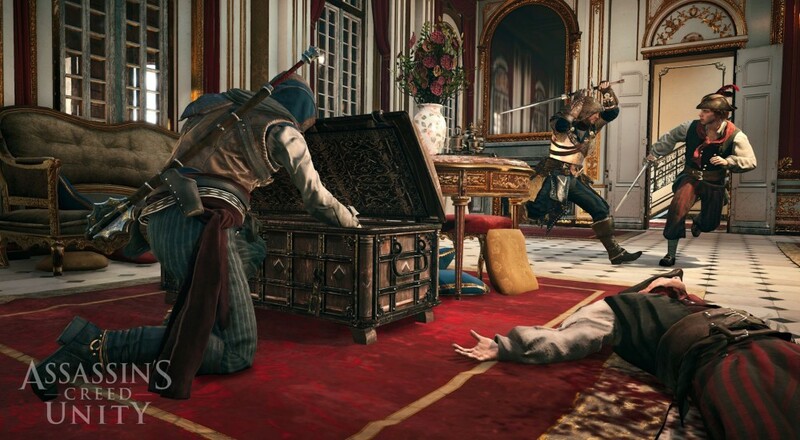 Straight out of Gamescom 2014, Ubisoft has released a fresh new trailer for Assassin's Creed Unity and a handful of screenshots. 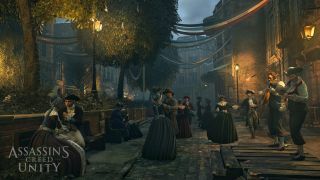 The assets certainly showcase a beautiful game, with 19th century Paris recreated in stunning detail. 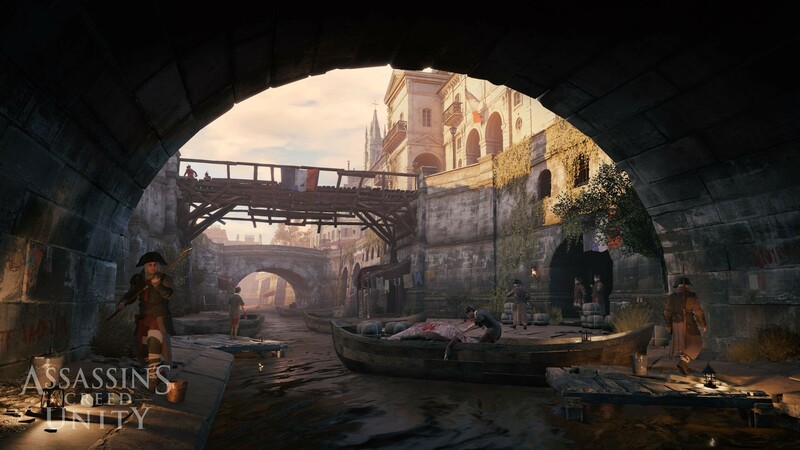 While the screenshots certainly look pretty enough, it's when you see the game in motion that you truly appreciate everything that's happening in the brand new game engine. 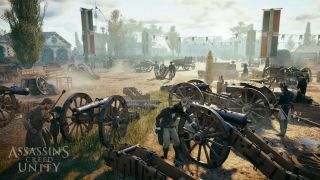 We we're blown away by the co-op gameplay at E3 2014, and in our interview our hopes were solidified that this is going to be a great co-op game that makes you and your friends feel like badasses. Assassin's Creed Unity will be out on October 28th for the Xbox One, PlayStation 4 and PC. 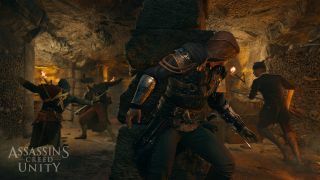 The entire game will be playable in four player co-op online.